The Epsom Derby is renowned for combining history with elegance and glamour, drawing crowds of over 125,000 it is considered one of the greatest sporting events in the British calendar and is most definitely a race meet not to be missed. I just wish we didn't have to wait so long!! Philip Treacy has also confirmed he will be the Official Hat Designer at this Epsom Derby for his third consecutive year, with his creations favoured by international fashion icons, Philip Treacy is the ultimate choice when it comes to millinery. “Fashion at The Investec Derby is a level playing field. Revel in the freedom of being able to play with different colours, styles and trends. 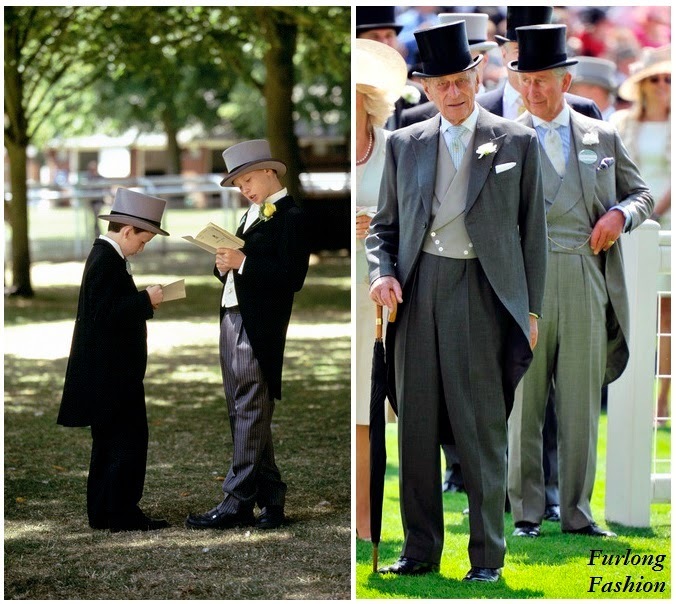 Anyone can wear millinery and The Derby provides the ultimate platform to do just that. I look forward to taking on the role of Official Hat Designer once again and seeing a wealth of beautiful headwear on Derby Day!" Jodie Kidd has been announced as the Official Face of The Epsom Derby! A modern day fashion icon and acclaimed British supermodel, Jodie is an avid Polo player and is often seen on the racing scene, especially gracing the turf at Royal Ascot, it is no surprise that she is the perfect fit for an event synonymous with its eclectic style and prestigious racing. Do you plan on attending the legendary social event expected to attract over 125,000 visitors? Let us know what you plan to wear! Book tickets to the Investec Derby Festival before 30th April and receive 10% off Grandstand, Lonsdale, Tattenham Straight and Family Enclosure tickets. After April prices start from £11. 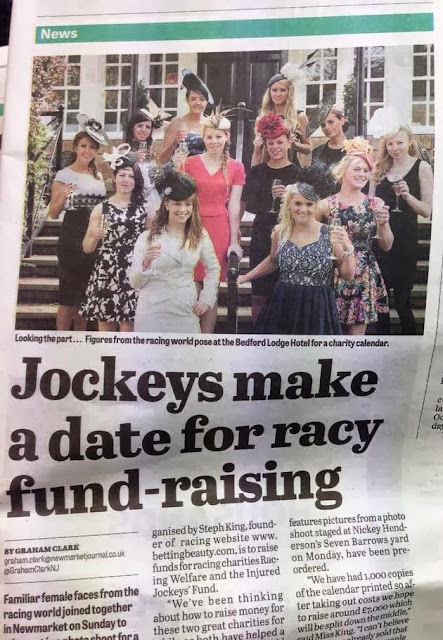 For further information on the enclosures and to book tickets please visit www.epsomdowns.co.uk or call Epsom Downs Racecourse on 0844 579 3004. 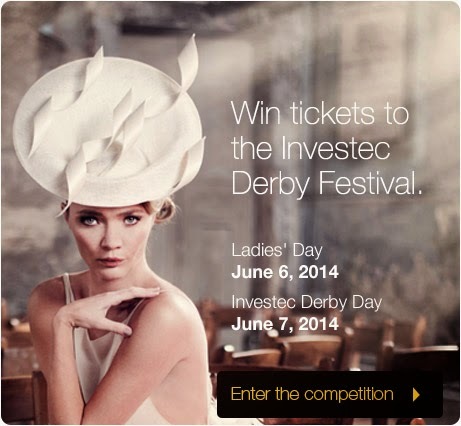 Do you think Jodie Kidd was the right choice for the Face of the Investec Derby? Who would you have chosen?